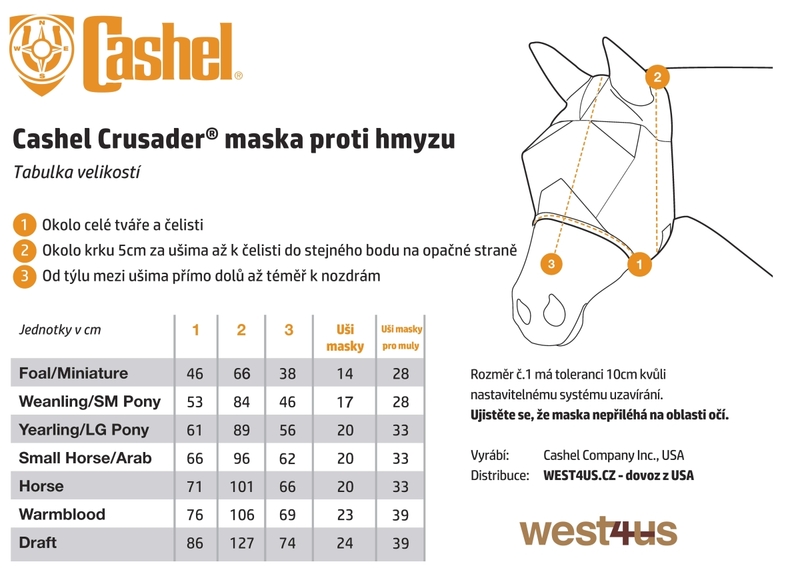 Cashel Crusader Fly Mask Long Nose - w/ears (Pink) | West4us.cz - Nejen westernová móda, dovoz z USA, skvělé ceny. Špičková americká maska proti hmyzu. Varianta s ušima a ochranou na nos. S ochranou 70% před UV! The classic fit. Protects eyes, cheeks and forehead from flies and sun without impedingg vision. 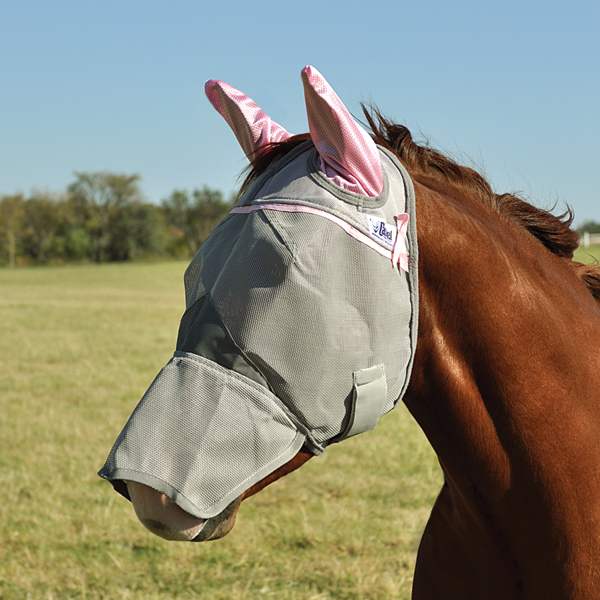 All the benefits of the Standard mask, with soft micromesh nylon sleeves to protect the ears.